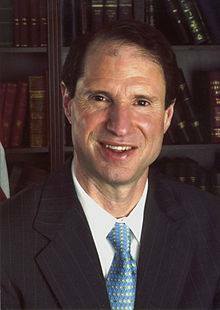 Oregon’s Senators were clear: Wyden vowed to lead in the Senate to make the report public. 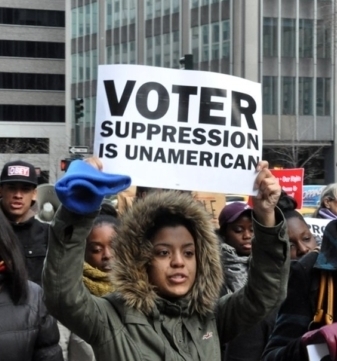 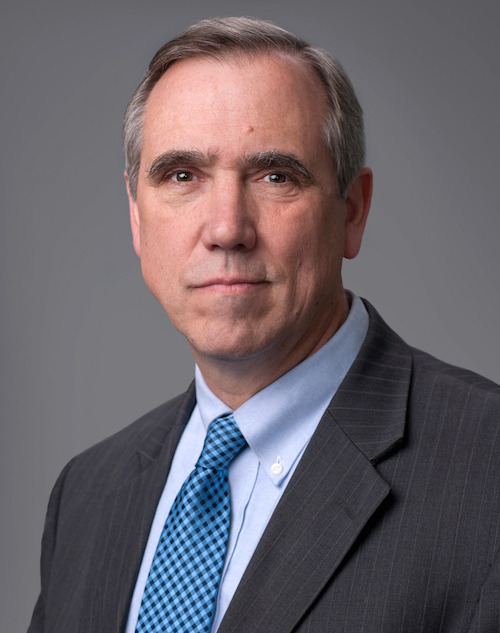 Merkley demanded that the Congress must see the report in its entirety. 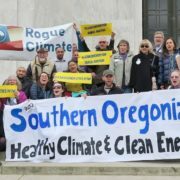 But none of Oregon’s House Members have made public statements! 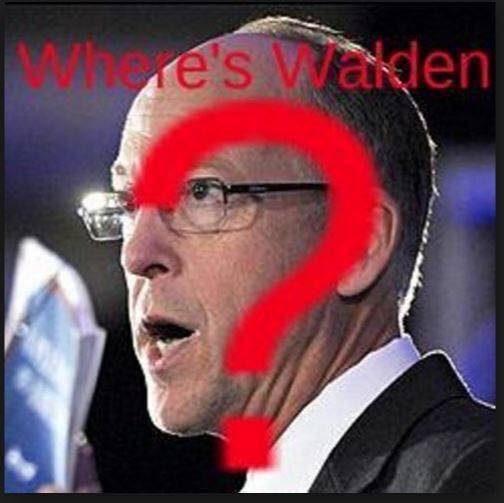 Where’s Walden? 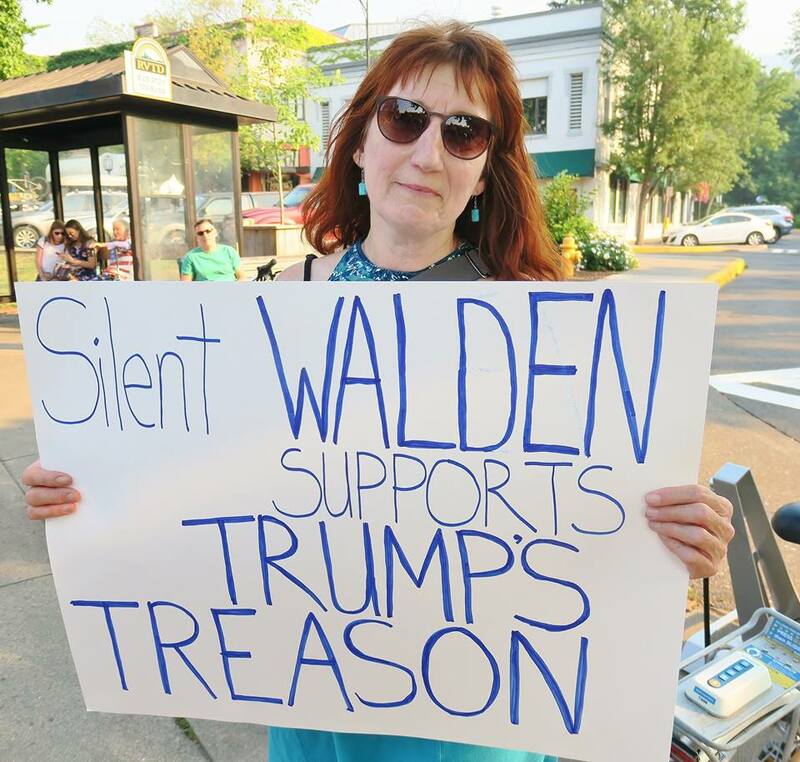 Still supporting Trump! 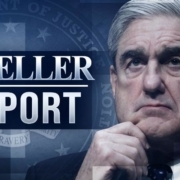 We believe that Mueller’s report must be released to the public with only sources and methods redacted. 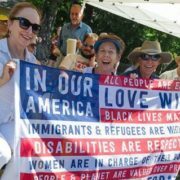 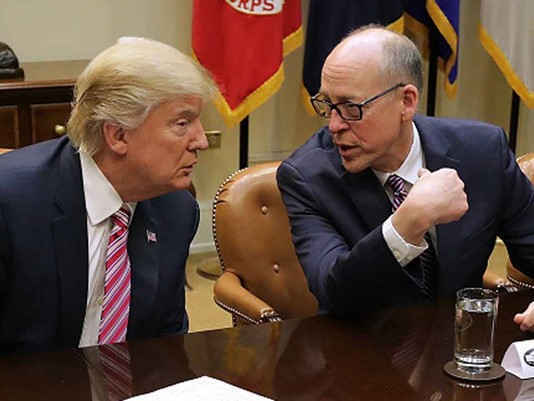 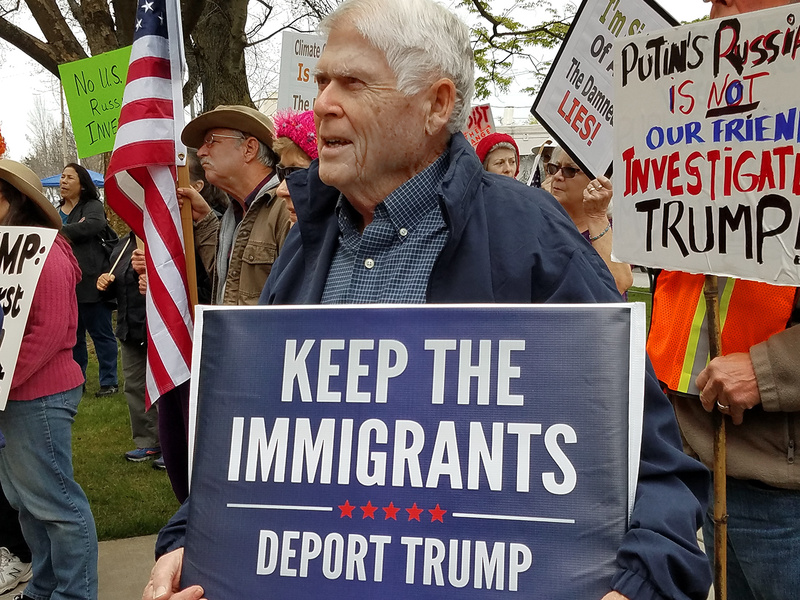 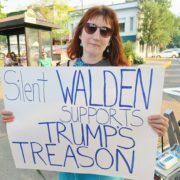 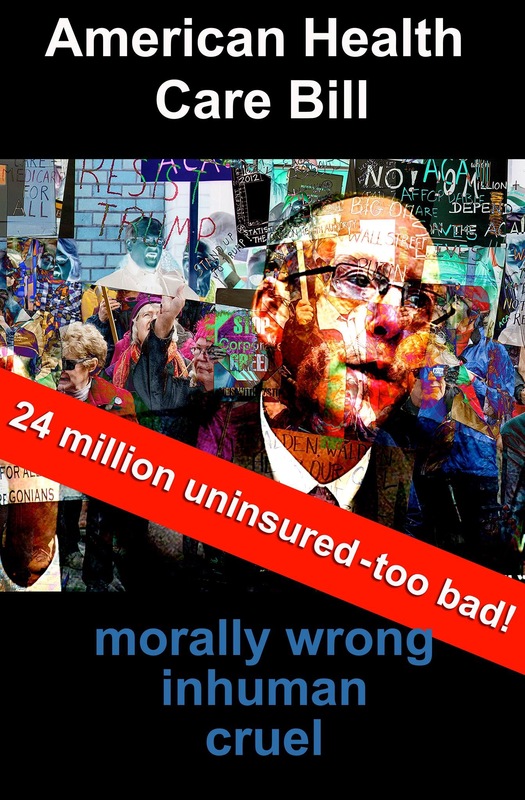 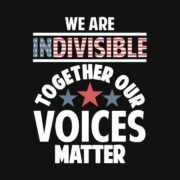 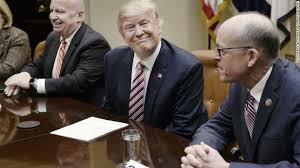 Demand that Greg Walden declare where he stands on this issue!